Help us keep people and wildlife safe by building new fencing and cattle guards in highly trafficked areas. In the Snyderville Gap area of I-80, over 110 accidents with animal fatalities have occurred since 2015. We raised $42,000 for building the fence to protect this section of the road. We shared the importance of safe coexistence with 1,000's of community members. Let’s Close All The Gaps. Completion of continuous fencing from Jeremy Ranch to Kimball Junction is the next phase of our efforts. 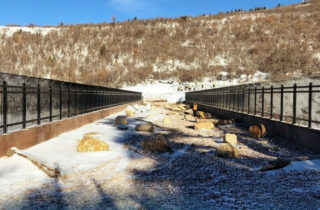 Now that the wildlife overpass has been completed at Summit Park over I-80 in Park City, it’s time to close the remaining gaps. 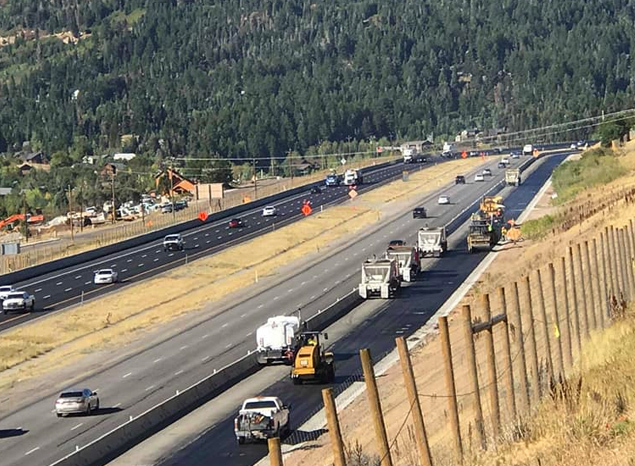 Long after UDOT crews leave this project, fencing gaps will remain in the busy stretch between Jeremy Ranch and Kimball Junction. In addition, there are no plans for procuring and installing cattle guards at these heavily traveled freeway entrances and exits. 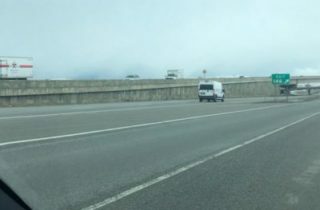 These gaps will continue to allow wildlife to wander directly onto the freeway, into oncoming traffic. Current estimates indicate that this project will cost more than $1M to complete.